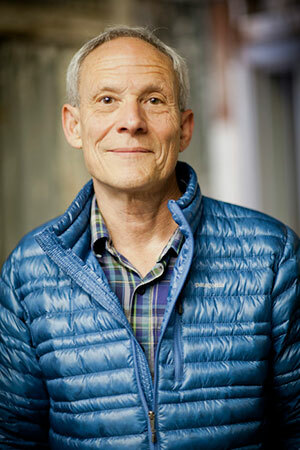 Vincent Stanley, co-author with Yvon Chouinard of The Responsible Company, has been with Patagonia on and off since its beginning in 1973, for many of those years in key executive roles as head of sales or marketing. More informally, he is Patagonia’s long-time chief storyteller. Vincent helped develop the Footprint Chronicles, the company’s interactive website that outlines the social and environmental impact of its products; the Common Threads Partnership; and Patagonia Books. He currently serves as the company’s Director, Patagonia Philosophy, and is a visiting fellow at the Yale School of Management. He is also a poet whose work has appeared in Best American Poetry. He and his wife, the writer Nora Gallagher, live in Santa Barbara. Follow Vincent on Facebook. 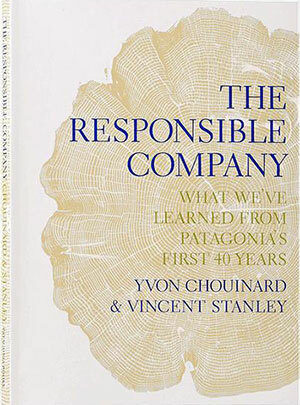 In The Responsible Company, Yvon Chouinard, founder and owner of Patagonia, and Vincent Stanley, co-editor of its Footprint Chronicles, draw on their 40 years' experience at Patagonia – and knowledge of current efforts by other companies – to articulate the elements of responsible business for our time.